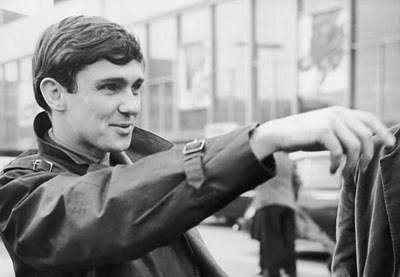 All songs featured on this page were written by Burt Bacharach (music) and Hal David (lyrics). 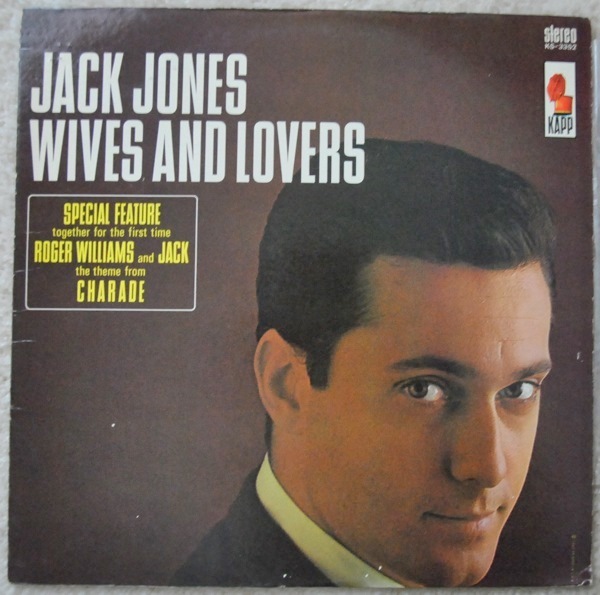 Jack Jones with orchestra directed by Pete King, Kapp single 551, released September 1963. 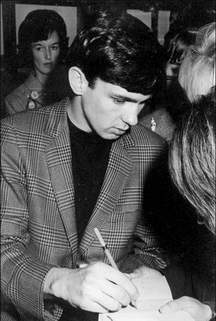 It reached #14 after debuting on the chart 2 November 1963. 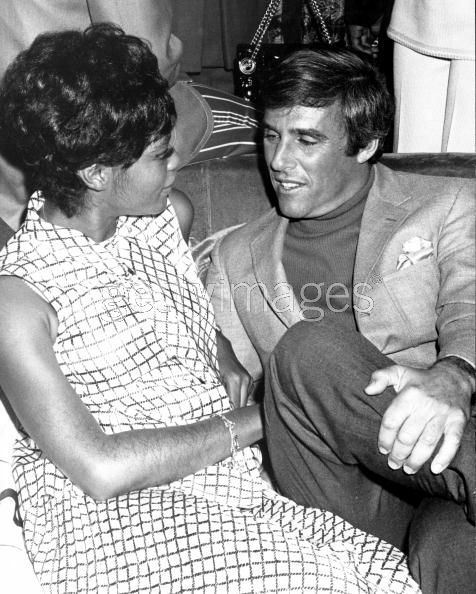 In 1962 Bacharach and David began to use Dionne Warwick as a demo artist. 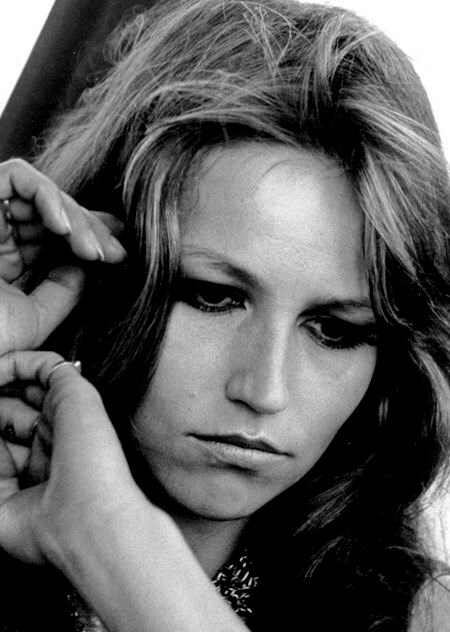 Noting that her demos would often surpass in quality the work of the stars, they began writing songs for her. 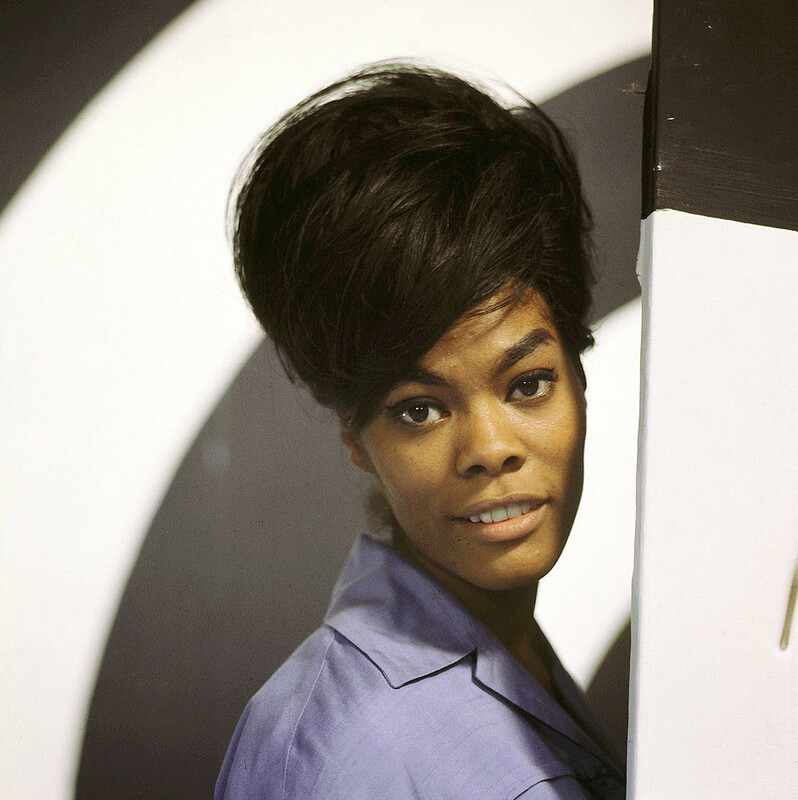 Warwick originally thought that Make It Easy On Yourself would be her debut as a lead singer, and was angry when she learned Bacharach and David were giving the song to Jerry Butler. An upset Warwick balked, “Don’t make me over, man”, which was street slang for “Don’t lie to me”. The duo decided to turn the slang into a song for Warwick and she recorded it in New York. 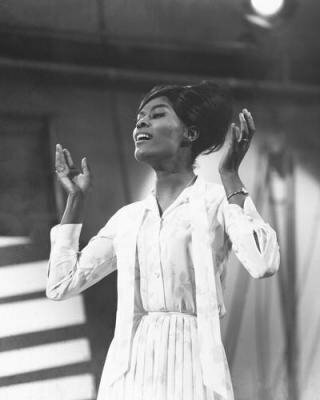 Her first top ten hit was Anyone Who Had a Heart, released in December 1963, which was recorded at the same November ’63 session that yielded Walk on By. Cilla Black’s single was released in Europe before Warwick’s so hers is the better known version there. 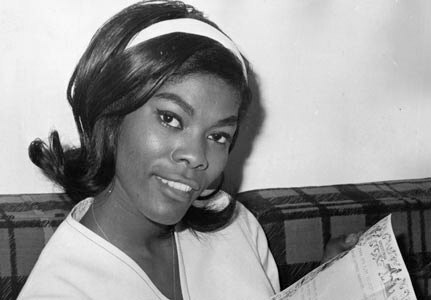 [Dionne] Warwick’s recording reached #8 on the Billboard Hot 100, becoming her first top ten hit. The tune was also a crossover smash and hit #6 on the Cashbox R&B Chart (Billboard did not print R&B charts from 11/30/63 to 1/16/65) and #2 on the Billboard Adult Contemporary Chart. Dionne’s recording peaked at #42 in the UK. 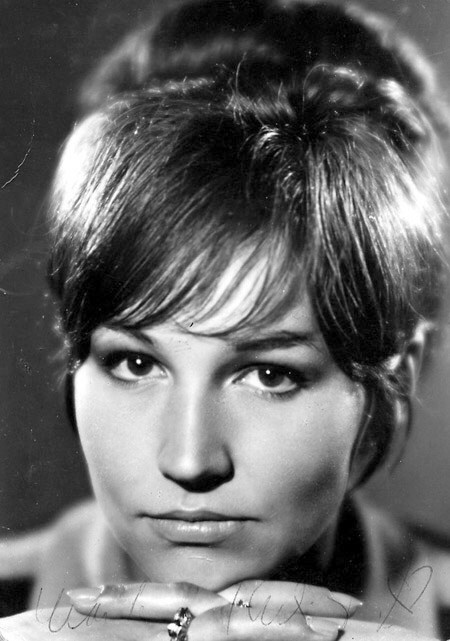 Outside of the US the cover version by British singer Cilla Black is better known; Cilla’s first hit, it charted across Europe before the original recording was released overseas, and reached #1 in the UK. Warwick recorded “Anyone Who Had a Heart” at Bell Sound Studios in Manhattan in November 1963, in a session produced by Bacharach which also yielded “Walk On By” and “In the Land of Make Believe”. According to published reports, Warwick nailed the tune in only one take – though an alternate remix of the take appears on a compilation album released in 1976 by Springboard International. Dionne Warwick — b/w The Love of a Boy (Burt Bachararach & Hal David) –Scepter single 1262. Released in November 1963, it climbed to #8 on Billboard’s Hot 100, becoming Warwick’s first top ten hit. Cilla Black — released 31 January 1964 — It was Cilla’s first hit, topping the UK pop chart (seriously).